Your antivirus can’t keep you safe on the Internet. 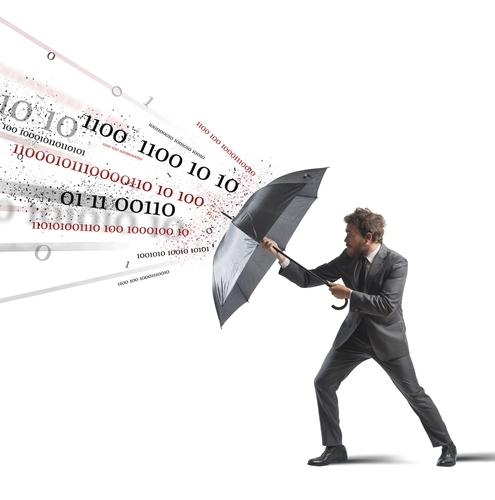 One million new malware threats are released online, on a daily basis. 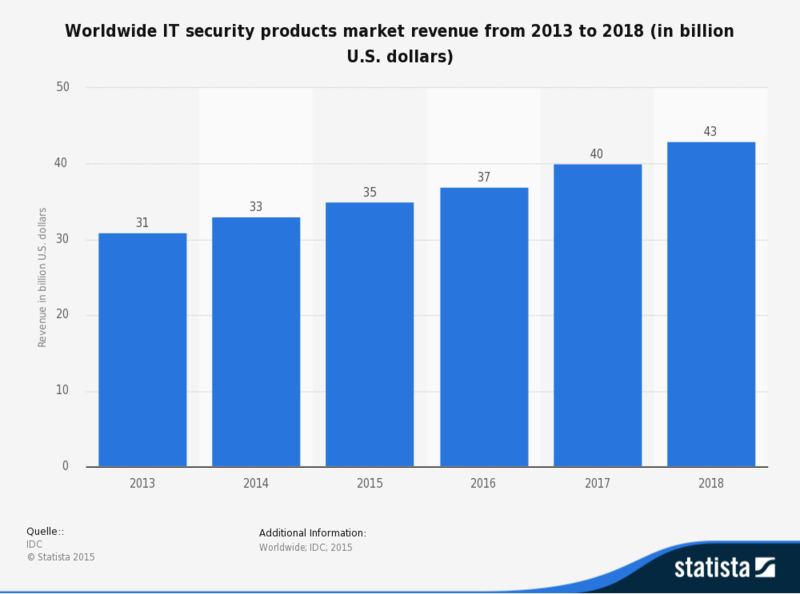 That’s almost 360 million new malware threats a year! No antivirus developer can possibly protect you against all of them, and you’ll see why in just a little bit. 33% of the attacks were successful even if the companies’ employees had cybersecurity training. So, we can say that antivirus is useless, right? Not necessarily. People are still on the lookout for the best security software. That’s why the market has been on a constant growth pattern for the previous years, and most likely for the coming ones as well. But not all of this money will go on antiviruses. There are quite a few alternative technologies that can secure one’s data and achieve a high standard of information protection. They develop the malware and then test if an antivirus can detect it. They will either download and use the best antivirus out there or just upload the code to Virus Total, which scans the file with every antivirus out there. They will use complex code obfuscation. This means they will make the malware’s code so confusing that not even an antivirus is able to decipher what it’s going to do to your computer. 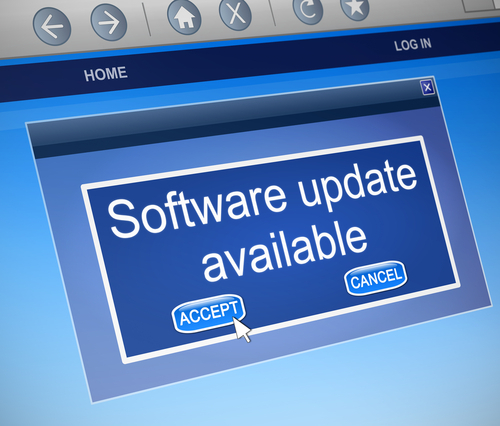 Antivirus developers can’t update their malware database quickly enough. 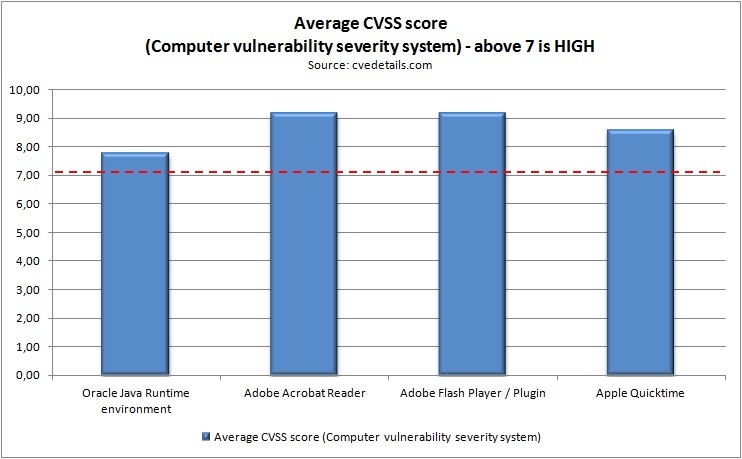 It’s the same thing as with unpatched Flash or Java vulnerabilities or any other software for that matter. These are just a few of the reasons why antivirus can’t detect the most modern forms of malware. Even so, it is possible for you to prevent a malware attack or a computer virus trying to enter your system. Here’s how you can do that. Yep, no matter how much an antivirus can be fooled and tricked, it is still a key tool to help keep the bad guys out of your PC and other devices. 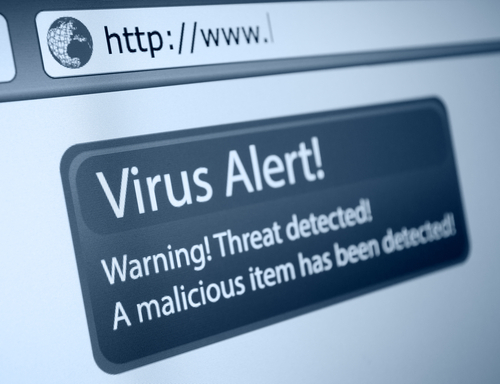 Finding the best antivirus isn’t an easy task, but the right AV can make all the difference in a malware-threatening situation. Over the years, the firewall has dropped in relevance and most people don’t see a need to include one in their overall security measures. But a firewall still adds a net benefit to your online privacy and security. And we aren’t the only ones who say this. Though we admit its blocking capabilities suffer limitations, the firewall is still a good tool that can filter your Internet traffic, block communication either from an infected machine or a suspicious online location. In this case, we find a similarity between the antivirus and the firewall. They both cover some areas of Internet security, but not all of them. 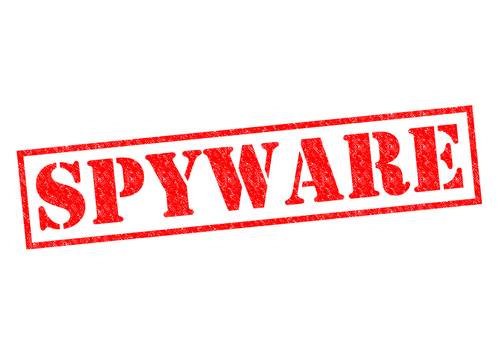 Spyware is software that monitors your Internet traffic. Malicious hackers, and sometimes even companies, use this in order to obtain information such as location data, search history and in the case of cybercriminals, passwords and account information. You can recognize a spyware infection if you go through system slow-downs, pop-ups, new toolbars you didn’t authorize and error messages. Malwarebytes offers some pretty good anti-spyware solutions, but if you would like a free security software, then Spybot Search and Destroy can do the job. Deleting and then clearing recycle bin won’t actually remove the files from your PC. All it does is to render the files invisible. They will only be completely removed from your PC once they are overwritten by new files. But until then, it is still possible for a malicious hacker to recover a file if he uses the right programs. To protect your privacy and other sensitive information, we recommend you use a file shredder. These will completely delete and erase a file from your PC, so a malicious hacker won’t be able to recover them. Here’s a full list of 36 file shredders you can use. 5. Use ad blocking software. Blocking ads will bring a lot of usability benefits. Not having to deal with those annoying ads and popups will make your web browsing a whole lot more relaxing. As a downside however, it comes with a lot of security vulnerabilities that cybercriminals can exploit to either create a malware infected online ad, or even inject code in legitimate ones. What happens then is that your PC also gets infected. To make matters even worse, sometimes you don’t even need to click in order for the malware to download itself unto your computer. For your convenience, here’s a list of 2016’s best ad blockers. Chances are that you use at least one these programs: Adobe Flash, Adobe Reader, Java, Firefox and Chrome. If you do, you are like 99% of other Internet users. This is important because quite a few online attacks take place through unpatched vulnerabilities in the above mentioned programs. So patching them is a smart move that will go a long way in preventing a malware attack and other similar threats. However, updating and patching can be boring and time consuming, so most of us just skip this step. But our own free version of Heimdal Security does just that, it automatically updates your software so you only get the benefits of patched software and don’t have to deal with the minutia and boredom. When someone says “I’ve been hacked” what they usually mean is that a cybercriminal found out their account name and password, logged into their account and wreaked havoc. A strong password is usually the first anti-hacking measure you should think of, because it will greatly reduce the success rate of a brute-force attack. But having a strong password doesn’t mean that you should use it for all your accounts. If cybercriminals find out the login information for just one account, then a large part of your online life is compromised. But having different passwords for each account will quickly become too difficult to remember. Unless you use a good password manager such LastPass or Dashlane. LastPass is awesome because it stores the account information and password for every site or service you use, and then it automatically fills them once you want to log in. It also generates secure passwords that you can use for each and every account. 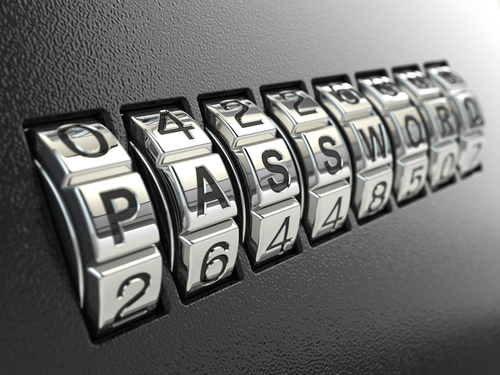 Reusing your passwords for multiple accounts is cybercriminals’ dream come true! We asked IT security experts how you can stay safe on the Internet, and one piece of advice that kept springing up is the need to use back-up software for the system and your sensitive information. So, even if your information gets locked by ransomware, you can format your PC to get rid of the malware and then reload your back-up software. Here’s a pretty thorough guide on how to do both a hard drive and an online cloud back-up. 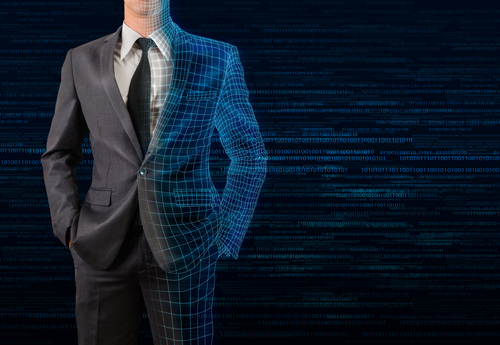 Traffic scanners are designed to detect online threats that evade most antivirus programs. This is particularly important when it comes to zero-day attacks, where the malware is brand new and the antivirus can’t recognize it. Traffic scanners are a great way to prevent an internet worm or virus infection. 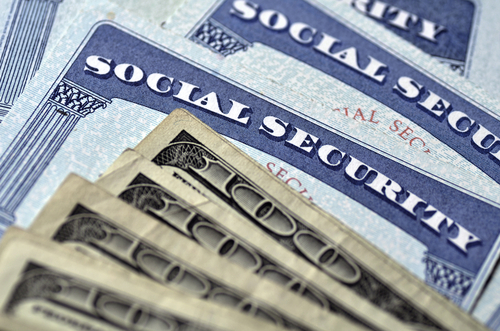 Most of the time, these solutions target financial information from the system, like credit card and PIN numbers or personal data that we employ on online banking accounts. · They block malicious internet traffic, protecting your PC against hackers, malware servers, infected domains and websites. Also, they prevent private data leakage. · They can both detect and remove malware that is already on your system. · Good traffic scanners will automatically update your software to make sure you don’t have any exposed vulnerabilities. We thoroughly recommend a traffic scanner, and it is our sincere belief that this is the best one out there. Encrypting your personal information will make it much harder for a cybercriminal to break into your data. Cracking the encryption can be done only by hackers with a solid technical knowledge (unlikely) or by a brute force attack against the passcode. Encryption will help keep your data safe even if the cybercriminal steals or remotely takes control of your device. Encryption can be done either locally, on your machine, or by encrypting and securing your online traffic. We recommend you read this article for a more in-depth look at the best encryption software out there and why it’s such a good step in protecting your information and online life. But be sure to use a strong password for your encryption program. Otherwise, malicious hackers can just break it with a brute force attack. A fast and easy solution to encrypt your files is to use Microsoft’s BitLocker software, which is now installed on most Windows systems. 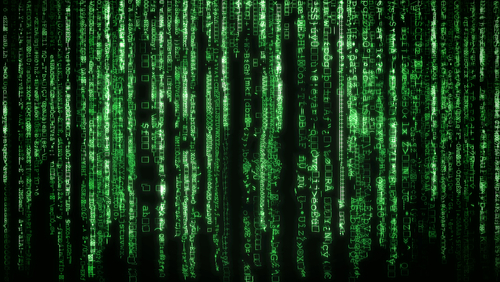 Encrypt your data and make it (almost) untouchable for a malicious hacker. One of the most frequent words of advice you’ll hear from a cybersecurity specialist is to use more than one security program to keep your data safe. An antivirus + traffic scanner + file encryption will protect you way better than just a simple antivirus. Each new security software you install will add another complexity level that a malicious hacker has to deal with in order to reach the big prize, your data. · Internet browser. Make sure it’s the latest version, where all known vulnerabilities are patched. Here’s how you can further secure your Internet browser. · Be suspicious of public wi-fi networks and computers. Public Wi-Fi is a prime target for a malicious hacker, since most of them are poorly secured, and this allows them to access the personal information of a lot of people. And if you ever use a public computer, be sure to browse only with a private browsing session. · A VPN solution, is one of the best ways to stay anonymous on the web. VPN’s hide your internet traffic by passing it through a private network. Even your ISP and government will have a very hard time intercepting your traffic. We also recommend the Tor browser to hide your Internet activity by sending your communication through the Tor network of computers. Ultimately though, the best antivirus out there is yourself. Knowing how to dodge and avoid potential threats will keep you safer than any other antivirus out there. But cybercriminals’ methods and the malware they create are in a constant process of evolution. To help you stay on top of the bad guys, we’ve compiled an extensive list of the best cybersecurity blogs in the industry that you can read. And here are some of the best pieces of advice from cybersecurity’s brightest minds. In 2014, one of Symantec’s top executives declared that antivirus is dead. How should we understand such a statement from one of the leading names in IT security? The executive in question, Brian Dye, said that traditional antivirus software manages to block only 45% of computer systems attacks. And yet, most high-profile people in the industry disagreed with him. However, the main issue here is that protecting yourself only with an antivirus is simply not enough anymore. There’s just too much new malware being added on a daily basis and too many unpatched software vulnerabilities. It’s understandable that any antivirus will be overwhelmed by the challenge. As a main takeaway, the best way to protect yourself online against phishing attempts, scams and malware, is by using multiple security software and having good instincts and Internet know-how. This post was originally published by Aurelian Neagu in April 2015 and was updated by Paul Cucu in December 2016. Encryption is important because it allows you to securely protect data that you don’t want anyone else to have access to. … Espionage uses encryption to securely protect folder contents, which could contain emails, chat histories, tax information, credit card numbers, or any other sensitive information. I was not knowing about antivirus. your blog helped me understand about this factor. http://install-nortonsetup.com/ is the best antivirus as it has not given me any problem since months. we are using antivirus to secure our system. We use antivirus like f-Secure But installing time may occur error. Let me know how to solve my query. Thanks for sharing interesting blog. It is very useful for us. Book your flight ticket via United Airlines. If you facing any problem related to our airlines, then you must contact our support. Dial United Airlines Number +1-800-395-4017 toll-free. Thanks to visit our website. Thanks for the info. Very helpful. That is why I have always trusted Norton. I have faced tech issues in my PC. So, among many software antiviruses, I choose norton antivirus. i was not knowing about spying done by antivirus. your blog helped me understand about this factor. https://www.softwaresetup.ca/norton-com-setup-support-for-norton-antivirus/ is the best antivirus as it has not given me any problem since months. Thanks, Paul Cucu for your useful article sharing with us. I’m a user Heimdal. It’s security great and supports me well. I think, if anyone follows your article first to last and uses Heimdal security, he is totally safe from anything. Hello and many thanks for your feedback! Paul is no longer with the Heimdal team, but we are happy this article was useful. Thanks for reading our blog! Here you are sharing such a cool information this is helpful for every one and they are using this and get good benefits and solution. Keep updating more new post. Great article that critically questions the current security situation. I agree that true security is not achieved by antivirus alone, but as stated in the article, it’s still an important part of it. What might be optimized, beside of other security meassures, are the type of antivirus protection. Instead of relying on a single vendor, a diverse redundant solution (https://www.tabidus.com/united-endpoint-protector/) could be the better choice. It allows to combine multiple vendors in a flexible way. This means, you can benefit from the entire range of anti-malware technologies (signatures, heuristics, clouds, sandboxing, machine-learning,…) at once and enable/disable vendors at any time, without roll-out, with a simple key-stroke. This would fundamentally change how vendors and their technologies are handled and an important optimization of the security level. Malware bytes is crap… https://www.mrg-effitas.com/wp-content/uploads/2017/05/MRG-Effitas-360-Assessment-2017-Q1_wm.pdf Use Emsisoft AM instead. I have just forked over $599.00 U.S. for what they say is lifetime protection for hacking and ransomware. Also supplied programs on my desktop that they say work in the background at all times. Company is ‘WonderDirectLLC. Googled it and got “No Results. Have you heard of this company? They have phone numbers for tech and customer care, however no where cannot find an address or city they operate from. Should I get out of this deal?? Hi John. We have no idea who WonderDirectLLC is but the Google results do not turn up anything good: https://answers.microsoft.com/en-us/protect/forum/protect_other-protect_scanning/website-billing-scam-for-a-computer-goto-repair/247a2925-c7fd-402b-ba21-27a71dd931af?auth=1. We really recommend calling them and asking for credentials and, if that fails, trying to get your money back. In the future, for your own sake, use both Google and Bing to research before spending such large sums. Good luck! Advance threats are an alarming situation for the user and we must follow the above mention precautions to avoid the leakage, theft, and loss of crucial information which leads to a painful situation. I am aware of general instructions but, some points are new to me like file shredders. This is beneficial. Facing issues in your ESET NOD32 we are here with a solution contact ESET NOD32 Customer Support anytime. Global Tech Squad Inc Provide best services team of experts for kyocera Printer issues. Maybe you have a concern related to installation or setup of this Printer then you get a solution for these issues by experts within minutes. If connectivity of Printer is not proper or some technical error occurs, again and again, call for our toll-free and get help. Thank You for Sharing this Post. It’s truly extremely and valuable post.Thanks for offering this to us it’s my first visit. Does Anti-virus help Internet users? I mean are we safe when we visit any harmful site on the internet if we have enabled the antivirus? I use Security Essentials security software. Thank you so much for this useful guide. Sorry guys but this webcam protector software looks like a one of those fake av’s. I don’t trust it. Hi Pawel! I have tested this, and it was safe at the time, but it’s better to be safe than sorry. We’ve deleted it from the list and we’ll update the article once we find a suitable software for the job (no luck for the moment). Thanks for your feedback and attention! It really helps us get better. Very useful informations. 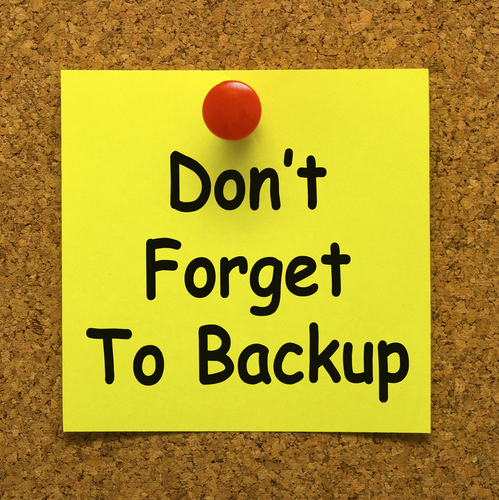 You always need to remember to do a backup of valuable information. This is no substitute for antivirus. Feel free to visit my site with useful software. Thanks! Hey Kirby – I think you’re being a little TOO paranoid. How can you say it’s a “blind link” when it is clearly identified as “Heimdal FREE” and you are reading a Heimdal blog post, not to mention the fact that modern web browsers give you the complete web address when you hover your mouse cursor over the hyperlink? What do you mean “…NO information about this file…”? It tells you what it does right in the ad for it. Also, I have the option of my anti-virus software (Webroot Secure Anywhere) scanning the file after I download it, before even running it. If you are unfamiliar with this fine company and want more info about it, just go to Heimdal’s home page. BTW, I use Heimdal PRO and can tell you that it is excellent cybersecurity software. It blocks malicious websites, among other things. Thanks for shared all detail about software protection it is very informative and interesting. When using reliable AV software, I am pretty sure, Ive applied this one. I am using ESET Antivirus and for me, it was really effective. I was thinking exactly the same thing when signing up for the emails etc and decided not to proceed until carrying out further investigations.Quis custodiet ipsos custodes? This Blog is good and helped me to generate lots of information about Antivirus and protections. I’ll keep follow you in the future.